Popular with locals and tourists alike, and having been taken over by new owners in the summer of 2015, the refurbished pub with its fabulous courtyard and stunning walled garden provides the ideal setting in which to relax and unwind. 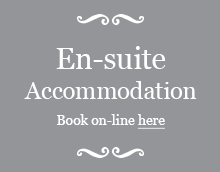 If you’re looking for somewhere to rest your head, or a base whilst you explore the many local attractions the area has to offer, then our 5 recently refurbished, comfortable en-suite rooms providing a high standard of accommodation are ideal. Moreton-in-Marsh is one of the principle market towns in the northern Cotswolds situated on the crossroads of the Fosse Way Roman road (now the A429) and the busy A44, providing easy access to Stratford-upon-Avon, Warwick, Oxford and Bath as well as all Cotswold’s attractions. 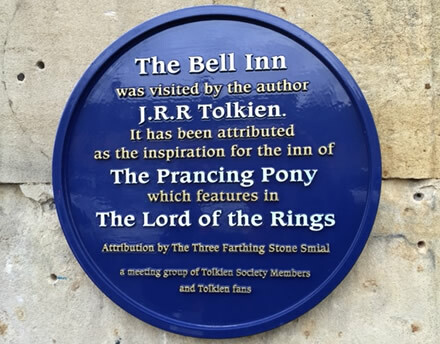 It marks the meeting point of Gloucestershire, Warwickshire and Oxfordshire. There is still a busy weekly Tuesday market located right outside The Bell Inn on the High Street – the largest open-air street market in the Cotswolds. 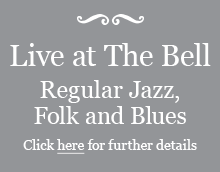 With a warm welcome, superb surroundings, friendly and attentive service – The Bell Inn simply is the best place to be! So come on in and see for yourself… we very much look forward to welcoming you soon.